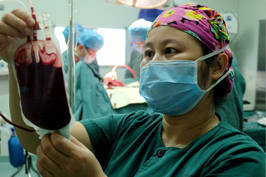 A public health epidemic has quietly developed in China as over half of its adult population now either has high blood pressure or is on course to develop it — and few are aware of the problem. 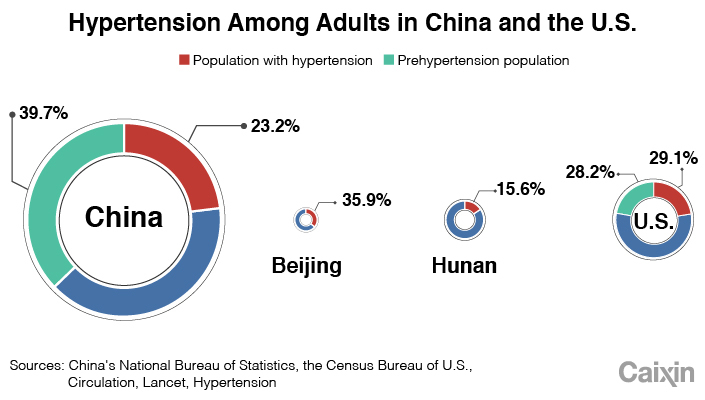 Some 245 million Chinese — a quarter of the adult population — have hypertension, but only 15% use medication for the condition, compared with 55% in the United Sates, according to a recent study in the journal Circulation. Less than half of people living with hypertension are aware they have it, according to the study, which sampled 450,000 Chinese adults over 18 from 2012 to 2015. 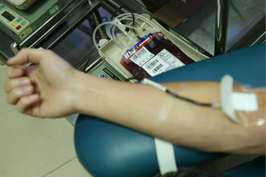 Harlan Krumholz, a professor of cardiology at Yale University who was not involved in the study, said China has done a poor job controlling blood pressure in part because medical services have become less affordable. Another 435 million Chinese adults, or 40% of the adult population, are close to developing hypertension, with blood pressures inching towards the upper limit, the study showed. The study defined hypertension as at or above 140 over 90 mm Hg (millimeters of mercury). The study cited lifestyle contributors to hypertension as well, including rising competition in the workplace, interpersonal pressure, poor sleeping habits, and binge eating and drinking, especially in China’s big cities. 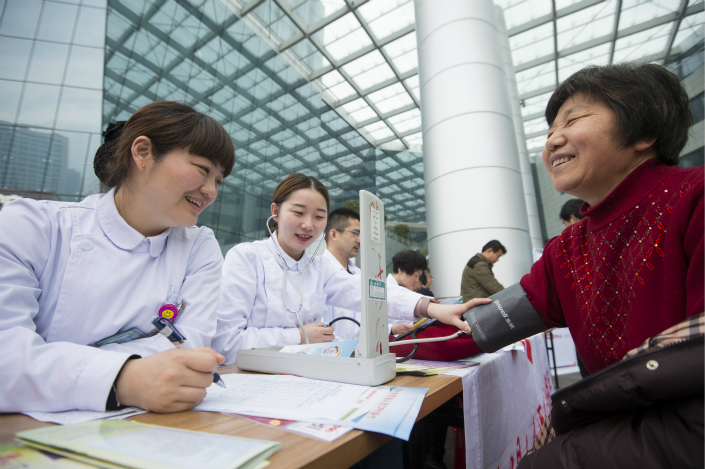 More than a third of adults in Beijing and Tianjin have hypertension, compared with only 15.6% in Hunan province. An accompanying editorial in the journal advised Chinese adults to cut their salt intake to control their blood pressure, even though sodium intake was not measured in the study. The World Health Organization previously advised China to raise public awareness about the effectiveness of a healthy diet, regular exercise and reduced alcohol consumption in lowering high blood pressure.